Lot Size - 15,563 sq. ft.
Fabulous views of the Southeast Peninsula from this desirable lot of 15,563 sq ft in Half Moon Bay. Offered for sale at US$12.00 per square foot. P.O. Box 1588, St. Kitts, W.I. We are the leading St. Kitts Realtor, St, Kitts Real Estate Brokerage, St. Kitts Real Estate Agency and we specialize in St. Kitts Real Estate, Nevis Real Estate, St. Kitts Citizenship by Investment, Nevis Citizenship by Investment, St. Kitts Long-Term Rentals, Nevis Long-Term Rentals, St. Kitts Vacation Rentals, Nevis Vacation Rentals, St. Kitts Property Management, Nevis Property Management. 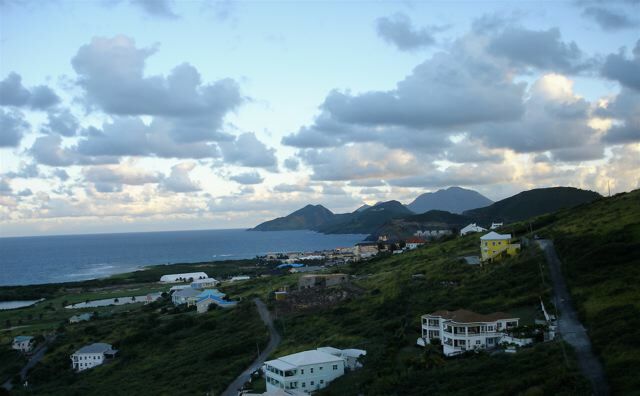 St. Kitts Ross University Rentals. 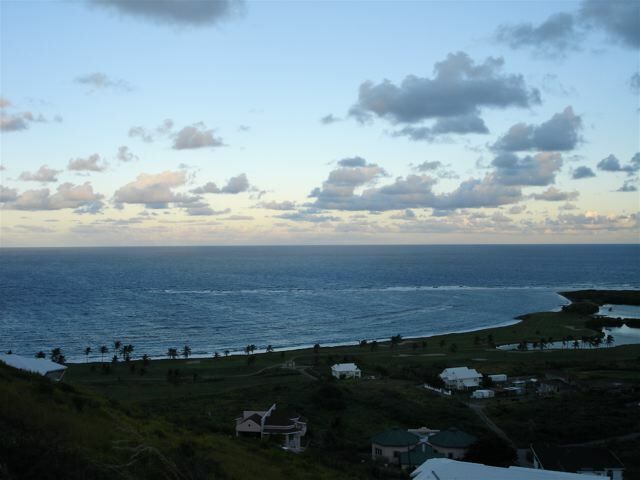 We have St. Kitts villas, St. Kitts houses, St. Kitts condominiums, St. Kitts commercial real estate, St. Kitts residential real estate, St. Kitts plantation property and St. Kitts resort property listed for sale and/or rent. 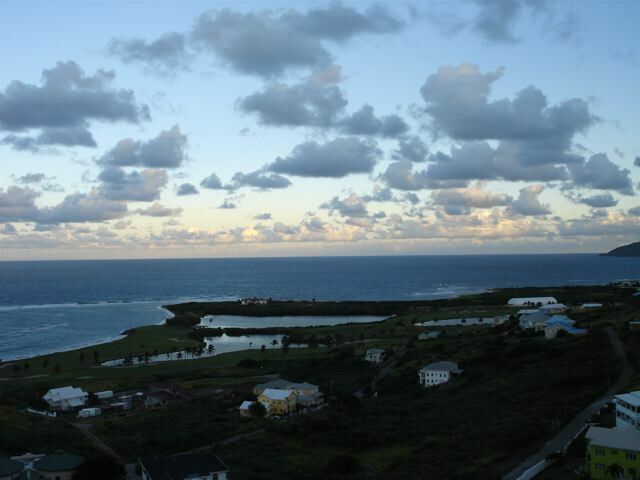 We also have Nevis villas, Nevis houses, Nevis condominiums, Nevis commercial real estate, Nevis residential real estate, Nevis plantation property and Nevis resort property listed for sale and/or rent.